Click below to see the ONLY reason practices stop growing or do not run as smoothly as they should. Business analytics to empower YOU. Learn to diagnose your practice with the same accuracy that you do with your patients. 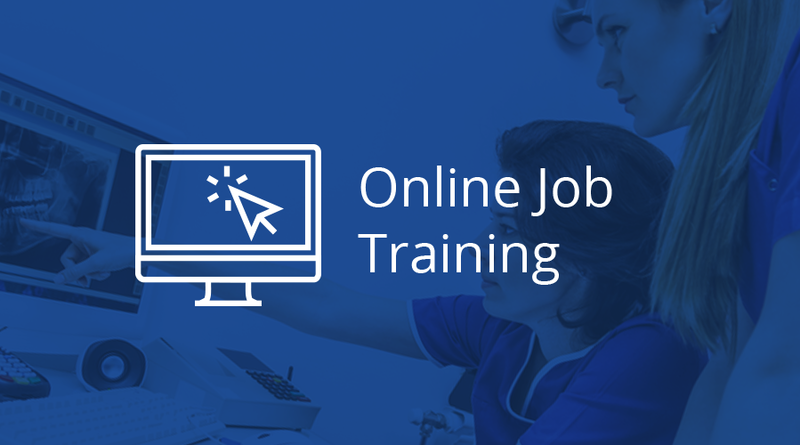 Empower your staff with online training. Click below and see WHY staff may not perform at the level you would like. 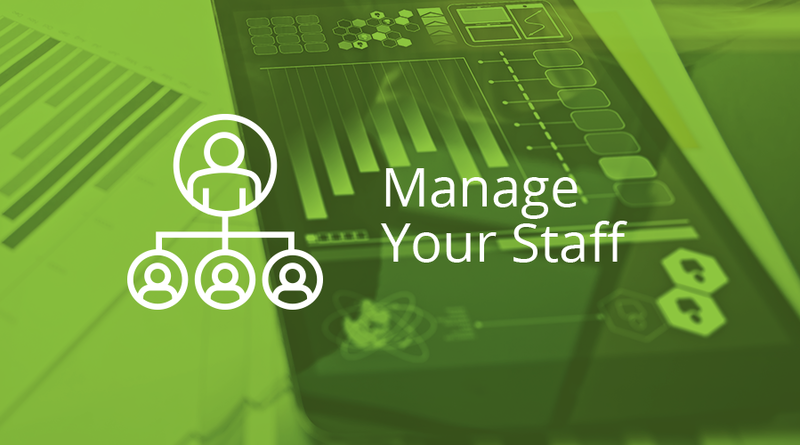 Manage your staff with simple employee reviews, performance reports, track time off, and more. What's the likelihood that you may be sued, or have an HR-related complaint filed against your practice? Enjoy 24/7 access to job description and policy training for all of the key positions in your practice. Your subscription to ePM offers instant access to a complete library of materials created by individuals who have worked in practices like yours for years. Check out the videos below to view clips from our online training! Would you diagnose your patient without first taking the necessary steps, like images and an exam? Of course not. With a subscription to ePM you will have access to the tools you need to correctly analyze the source of a plateau or decline, and how to fix it. Additionally, when your practice begins to grow you will be able to see what's behind the increase in order to stabilize the growth! See how you are doing with consults converting to patients. What type of patients do you have and who do you want to start going after. Be proactive with trending procedures and your patients best needs. For the doctor or office manager, these tools simplify personnel management. Employee on-boarding, time off, job performance reviews, office policy training, and staff requests can all be handled easily. With a subscription to ePM, you can manage your practice staff from anyway with an internet connection. (888) 288-1705 | info@epracticemanager.com | 611 S. Ft Harrison Ave. Suite 115, Clearwater, FL 33756 ©2016 | ePracticeManager. All Rights Reserved.